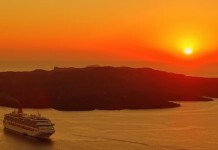 A cruise ship has all the conveniences, and population of a small city, and the responsibilities of any community. So why should these ships dump excessive pollution into the air of Sydney? Cruise liners berthed near homes on Sydney harbour are burning a carcinogenic fuel banned in US and European ports. Residents say they’re getting sick but the cruise companies have refused to burn cleaner fuel and the government says it won’t act to stop the dirty ships for at least another year. Ships cruising in Australian waters run on low-quality, cheap diesel known as bunker fuel, which is high in sulfur, full of heavy metals and a serious pollutant when burned. The US, Canada and EU have much tighter controls on fuel quality, with just 0.1% sulfur allowed. Sulfur levels in Australia are up to 35 times higher at the permissible level of 3.5%, which is deemed carcinogenic by the World Health Organisation. The problem for Balmain residents is that the peninsula rises to the same height ships’ funnels, so the black smoke they pump out is drifting directly into homes. 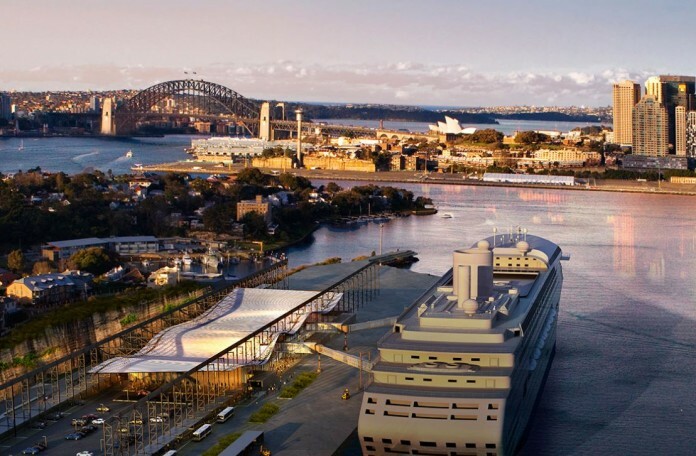 When the former New South Wales Labor government moved Sydney’s second cruise ship terminal further up the harbour, from the Barangaroo redevelopment to White Bay, below the residential peninsula of Balmain, it made a huge, short-sighted mistake that’s turned the city’s $2.3 billion cruise industry into a political football in the lead up to the state’s March 28 election. There’s no shore-to-ship power at the site. That means the 100-plus cruise liners using the berth this summer are forced to keep engines running to power the ships. Local residents say the fumes are making them sick, with some residents claiming they now get headaches they’ve never had before. Which leads to the industry’s other big problem: the fuel it burns, which has also become an election issue, with Sydney shock jock Alan Jones firmly behind the Balmain residents in their fight for clean air.